Ankara fashion is in top styles. Okay lets forget about sweet mouthing it, the main fact is that ankara styles are always in trend. And why not? With ankara fabrics, you can easily come up with any style of dressing that suite your taste. If you doubt that, here are some of the posts you should check out to discover the true beauty of Ankara designs. Firstly, you can also blend ankara fabrics with others. Talk of ankara with lace? It all goes well. 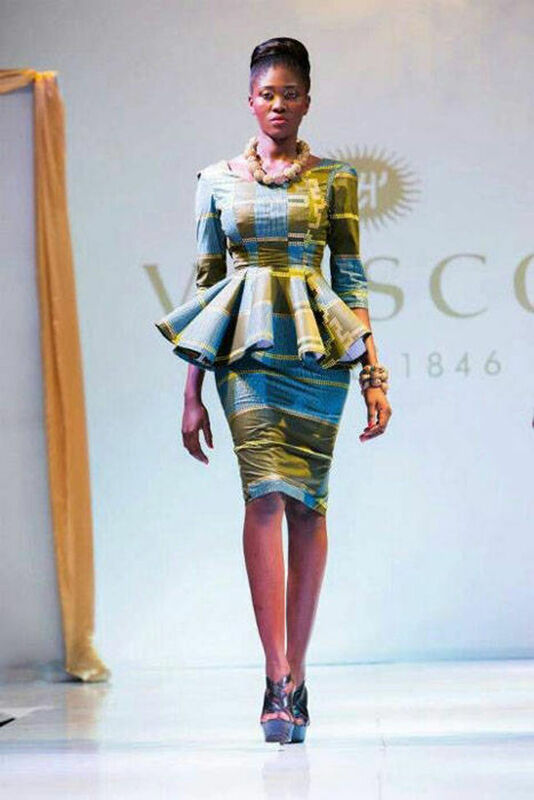 Secondly, ankara fabrics are suitable for different types of outings. You can easily wear ankara designs to church, weddings, naming ceremonies, parties and even to the offices. 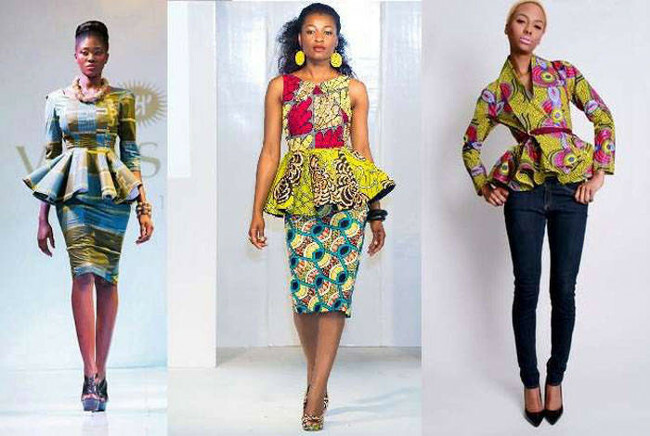 In fact, here is a post on Ankara corporate styles that you may want to check out. Futhermore, Ankara styles can be styled into short or long dresses. It all goes. In fact, short ankara gown styles are some of the hottest and trendy styles in town. But, there is one style that ticks out fancy today? Peplums are small attaches to the main dress. The main purpose of a peplum tops design is actually to draw attention to certain area of the body of the wearer [ most importantly the waist ]. Peplum designs can easily give the wearer a lovely hour glass shape. Do you doubt that? 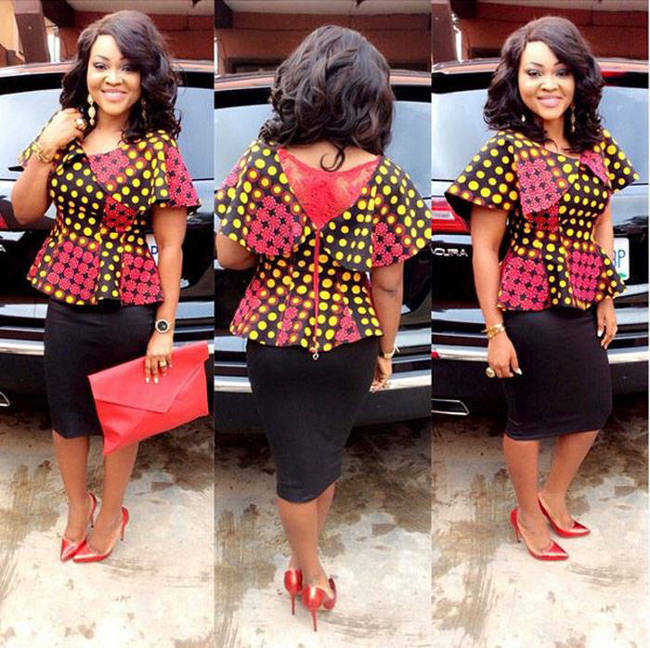 This gorgeous lady in Ankara peplum top styles will totally convince you on the power of a peplum top style. 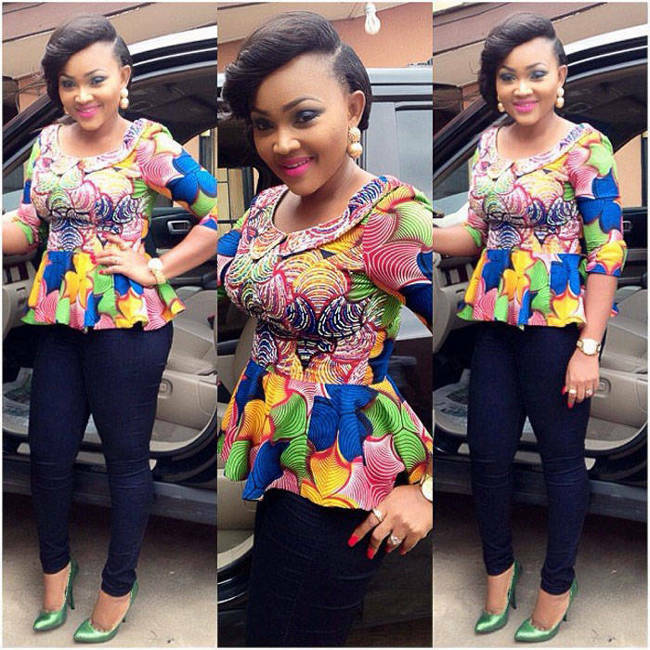 And what about the gorgeous actress Mercy Aigbe is this stunning ankara peplum styles? 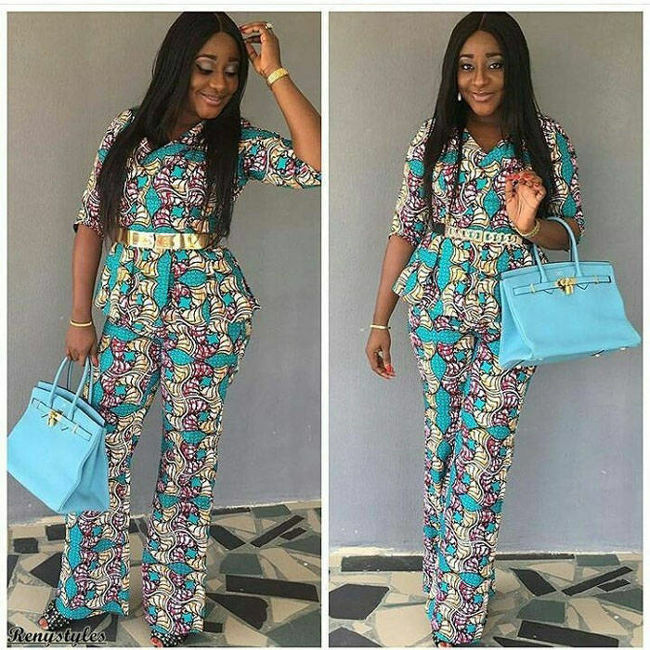 In this post, we will feature some of the new and awe inspiring photos of ankara peplum top styles and we honestly bet that these dresses will make you run to your tailor of fashion designer. 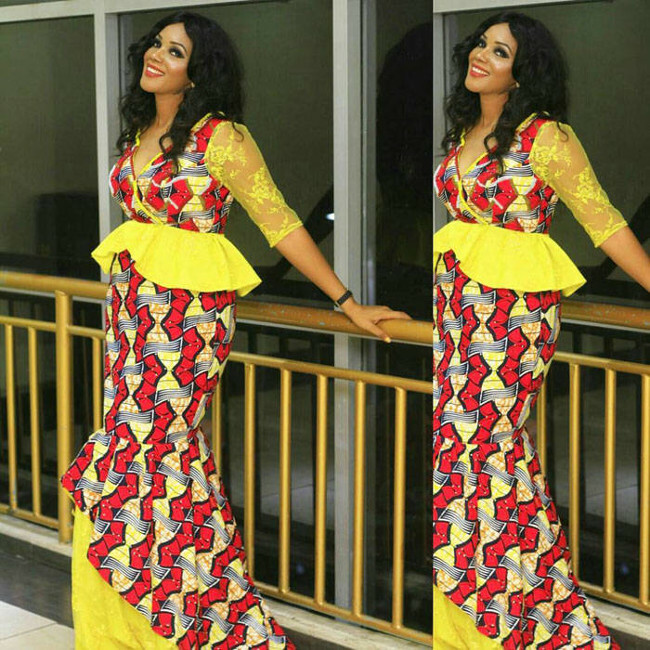 Pictures of the latest, trendy and fashionable ankara peplum top styles for gorgeous ladies in town.